Well that time has come, it's time to leave NYC and my best friend Coco. I've had a brilliant time here and seen so many things I never dreamed of. What can I say New York is my new favourite place, it's so big and full of exciting things to do like shopping, sight seeing, visiting all the art galleries and museum's. 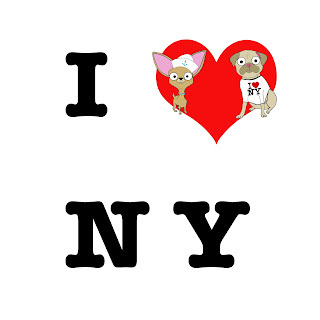 My favourite thing about New York (besides Coco of course!!) is Central Park, it's so big and green and we don't have parks like this in Mexico, the only bad thing about the park is when you get lost because it's so big (not that I did......ha). 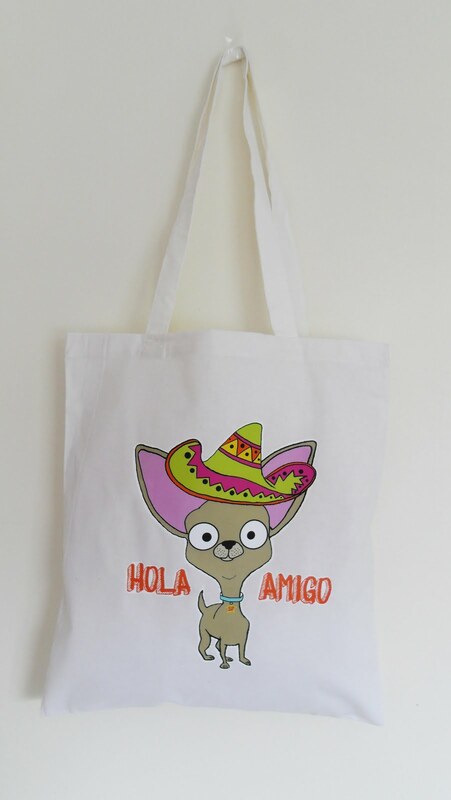 I thought it would be a good idea to leave Coco with a present to remind her of me so I made her a cotton tote bag featuring me, she can use it to carry all her shopping (which she loves to do).